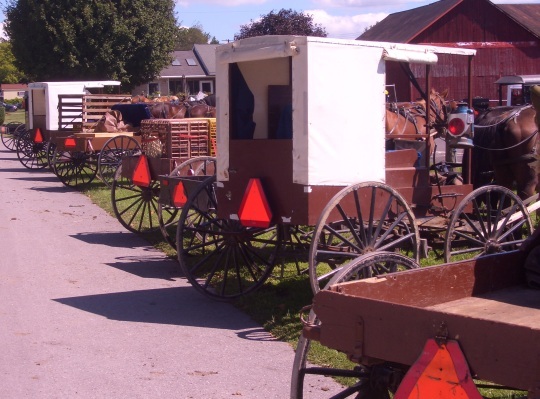 What are common Amish names? What’s the difference between New Order and Old Order Amish? Why don’t Amish serve in the military?